These breath-taking lake view properties tower above Lake Superior high on a maple ridge-top overlooking Palisade Head & Lake Superior. . There are several 5 acre parcels available, all with road access and power. 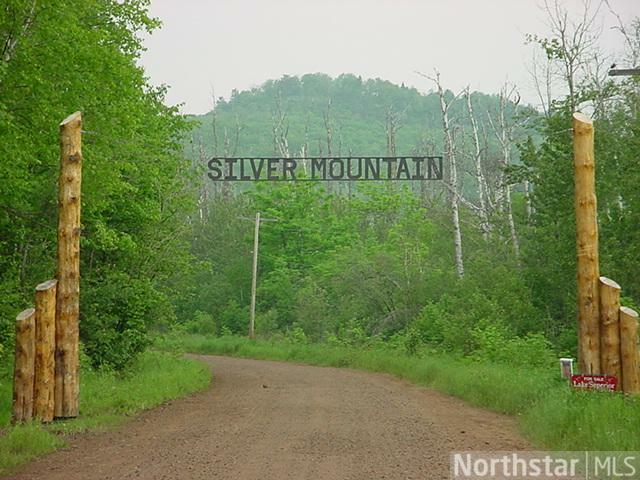 These properties are next to Tettegouche State Park with access to Superior Hiking Trail and multi-use trails.